Can I just say that curvy girls rule. At last night’s SAG awards just about all our favorite curvy girls knocked it out of the park with their fabulous dresses. 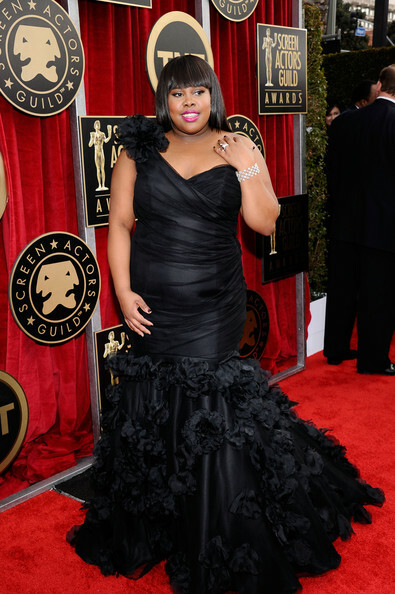 Amber Riley continuously steals my heart with her nothing less than amazing dress choices and Christina Hendricks always gives us that sophisticated old Hollywood glamour. 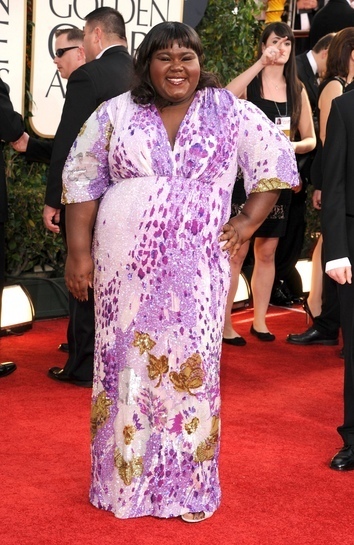 Who was the best dressed curvy girl at the SAG awards? SC has a major girl crush on Christina Hendricks. 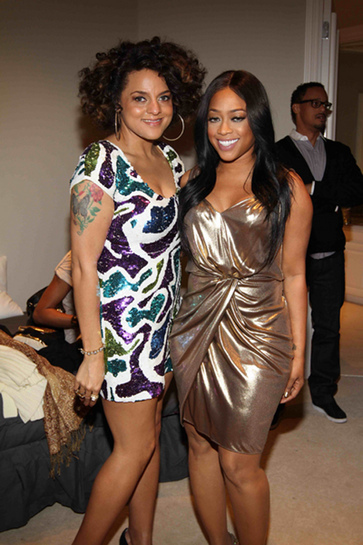 Her body is amazing and we just love how she doesn’t tone down her curves for anyone. Recently Christina was spotted in NYC rocking a boatneck curve hugging little red dress. SC wants to know is she working it or is it back to the drawing board? 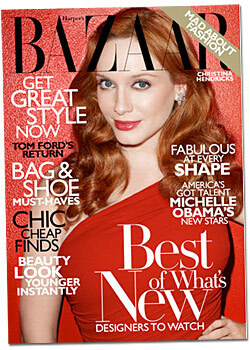 Curvy girl sweetheart Christina hendricks covers the November issue of Harper’s Bazaar. The red hair creamy milk skin beauty is showing off her now famous curves in a drool worthy spread of jumpsuits, lace, and diamonds.